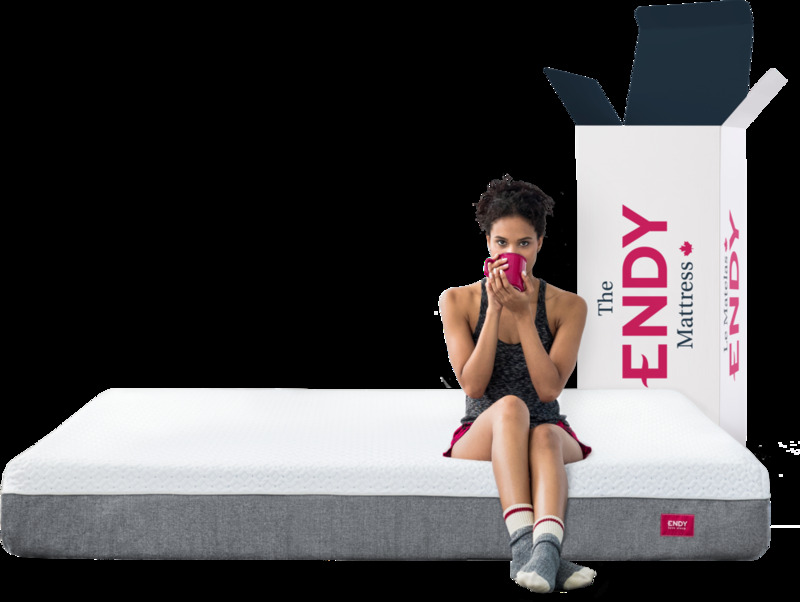 Endy Blog — Coffee Naps Really Work. Here’s Why. People love coffee, and people love naps. So why not put the two together? Yes, coffee - the very thing that’s supposed to kickstart your morning and keep you wide awake - is surprisingly the key to power napping like a pro. We know, we know… It’s often said that caffeine interferes with sleep but hear us out. If you caffeinate before you take a nap, and sleep for 20 minutes or less, you’ll benefit from the way both sleep and caffeine affect your brain to maximize alertness. Here’s how it works: When consumed, caffeine fits into a receptor in your brain that’s normally filled by a molecule called adenosine, which at high enough levels can make you feel tired. Once caffeine crosses your brain, it competes with adenosine to block the receptors. 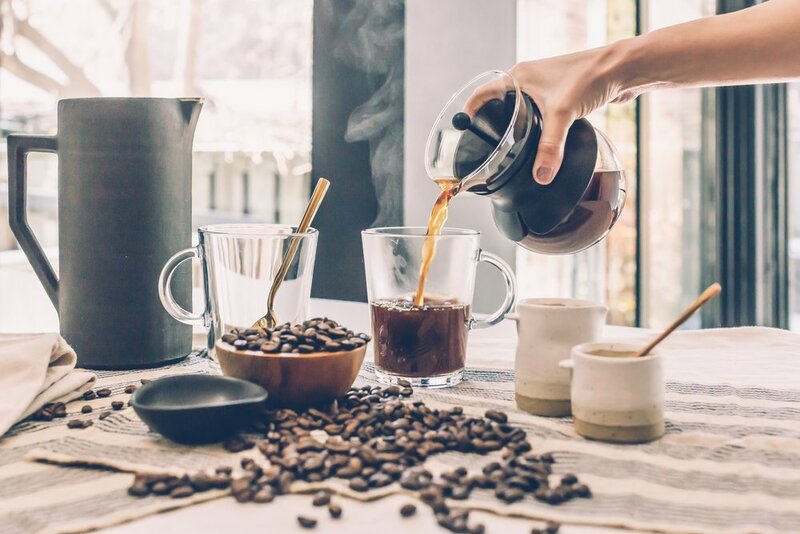 Since sleeping naturally clears adenosine from the brain, and coffee takes about 20 minutes to kick in, a quick nap after drinking coffee means caffeine will be able to block more receptors. Ready to take your first coffee nap? Follow our 3 steps to achieve the Best. Nap. Ever. Drink coffee and drink it quick. Hot coffee not your thing? Try it iced. It’s important to give your body enough time for the caffeine to pass through your gastrointestinal tract and to enter your bloodstream. Once you’ve downed your cup of joe, immediately go to sleep. This is the fun part. Wake up in 20 minutes. Before you know it, you’ll start to feel the caffeine, and you’ll be ready to conquer your to-do list. Just make sure you don’t enter the deeper stages or you’ll wake up feeling groggy. Many studies prove that coffee naps are more effective than coffee or naps alone. So what are you waiting for? Try a nap-uccino today.